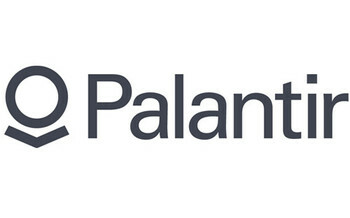 Palantir Technologies is changing how leading institutions solve critical data challenges. Its analytical platforms are deployed throughout the intelligence, defence, law enforcement, regulatory and cybersecurity communities, the commercial sector and philanthropic organizations. Its engineering teams combine expertise in distributed systems infrastructure, big data processing and analytics, user experience design, data science and information security. It is headquartered in Palo Alto, California, with offices in New York, Washington DC, Los Angeles, London, Paris, Tel Aviv, Ottawa, Singapore, Abu Dhabi, Canberra and Wellington.